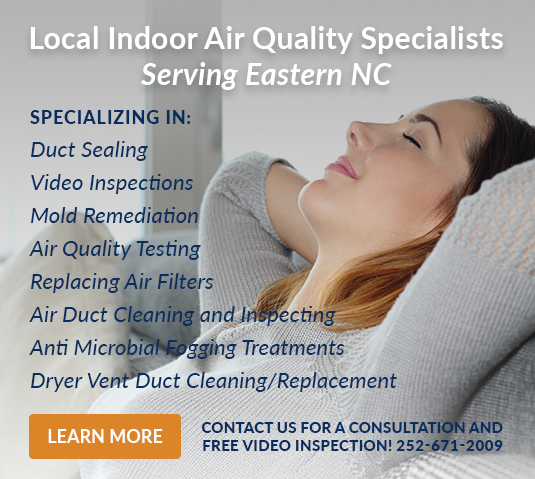 Breathe Cleaner Aire's primary goal is to provide you honest, professional assistance. We are a Family owned and operated business. My son Ryan and I are passionate about enabling you to BREATHE CLEANER AIRE! We are the technicians and we are the ones that come to your home or office and do the work!